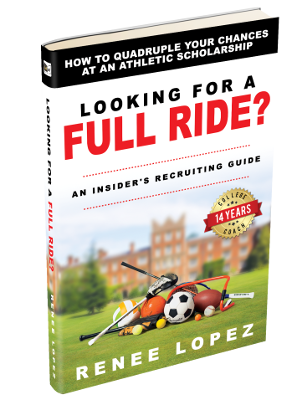 Over the past year and a half, I have been interviewing 65 college coaches, athletic directors, NCAA staff, and other admissions staff for my upcoming book (due out Summer 2019), Looking For A FULL RIDE? : An Insider’s Recruiting Guide. The vast majority of these athletic professionals have direct impact on scholarship decisions for high school student-athletes who want to play at the next level. Almost every single one of them addressed in their interviews the importance of making a campus visit prior to committing to a college. Having been a college coach myself for 14 years at the NCAA Division I, II, and NAIA levels, I would agree that campus visits, whether unofficial or official, can be very advantageous for a prospective student-athlete and their family. Being a student-athlete creates the need for a whole other level of perspective in evaluating a college. 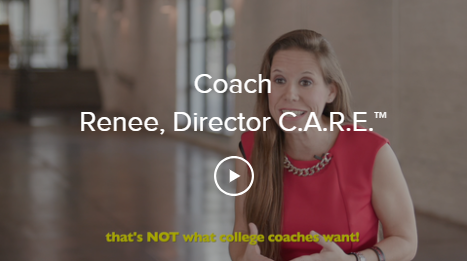 As a recruiting educator who regularly helps families with the college recruiting process through individual and group consulting, I am often approached after a seminar at a club or high school. Usually it is a family who is struggling to make a decision and they are looking for specific criteria to help them in differentiating between a vast amount of opportunities. I always ask if they have done a campus visit to compare and contrast. The majority who are so distraught in making a decision, have only looked at websites and financial numbers. I always recommend making a campus visit to as many schools possible. 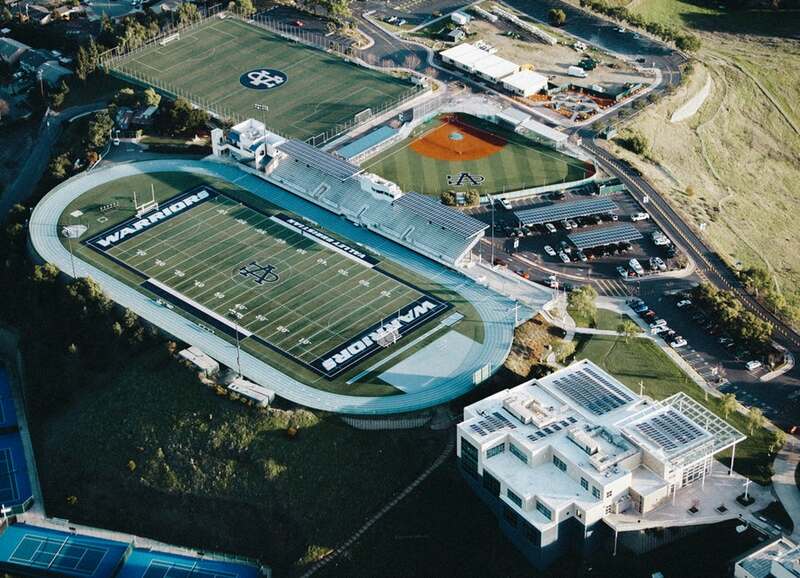 For this current 2 part series, I will address the two typical types of athletic campus visits: unofficial and official. This week, we will focus on the unofficial visit, as it is the most popular of the two, especially early on in the search process. Next week, we will focus on the official visit. I will primarily focus on NCAA rules for these visits at the DI and DII levels. (Please note that NCAA D3, NAIA, NCCAA, and NJCAA all have different rules when it comes to campus visits, so it is best to check with the governing body of the prospective college). 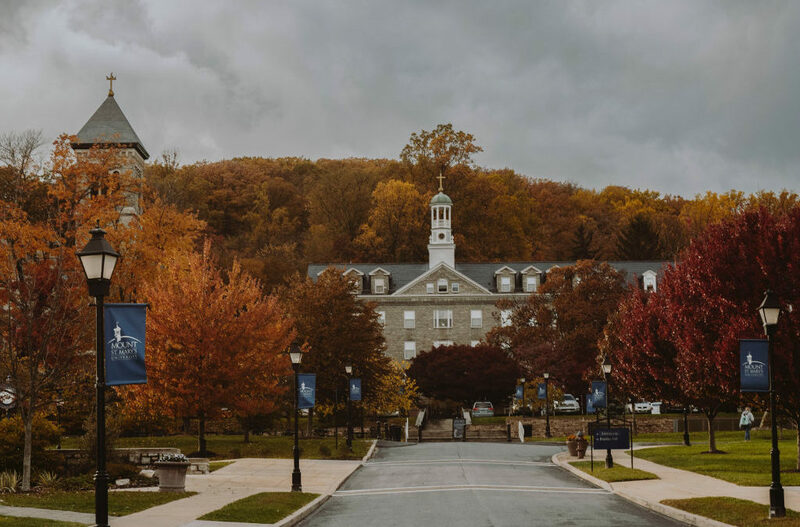 The prospective student-athlete may stay in an enrolled student-athlete’s dorm if they pay the going rate for regular (non-athletic) prospective students for such lodging. At a majority of colleges, this is complimentary, but some will charge, so it is important to ask. You should ask this when you are setting up the unofficial visit, not just the day of the visit. In addition, I always recommend letting a coach know you are going to be coming to a competition prior to just showing up, if you are looking to have any amount of time with them. Whether they love you as a recruit or do not know a thing about you, it is imperative to understand on competition days, that they may not have a lot of time to spend with you, no matter how far you traveled. Also, it is imperative to note that NCAA rules will allow for interactions with coaching staff and sometimes they will not. However, in most sports (other than men’s and women’s basketball, gymnastics, lacrosse, wrestling, and with some pending legislation a few other sports including softball), you most likely can interact with the coaching staff while on your campus visit provided it is not a dead period. In those specific sports for Division I, there are restrictions based off of the time of year as well as your graduation year, so be sure to check the NCAA website. Try-outs are not allowed at the NCAA Division I level. However, some sports are allowed to do Identification (ID) Camps which would allow you to pay to participate for a camp held on the campus at various times during the year. 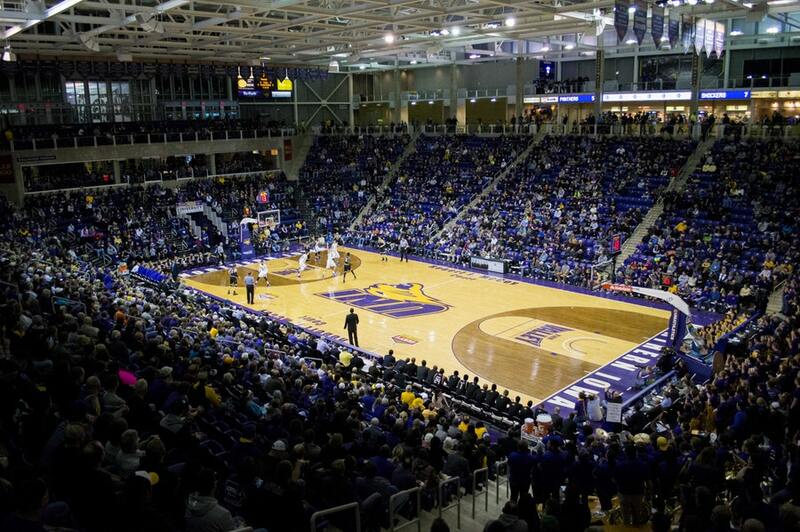 NCAA Division II programs may do a try-out while you are there, or may not. There are also stipulations for doing try-outs in terms of timelines (when is your official high school season, etc). Tryouts will also require you having a copy of a recent sports physical, including a sickle-cell test. I would not assume you are or are not going to do a try-out when you are visiting a D2 campus. I would ask the coaches if they are looking to do this prior to your traveling. I highly recommend you plan out multiple campus visits early on in your high school careers, even if the coaches are not available to meet with you. Being on different types of campuses will definitely give you a different perspective compared to the college brochures and websites. 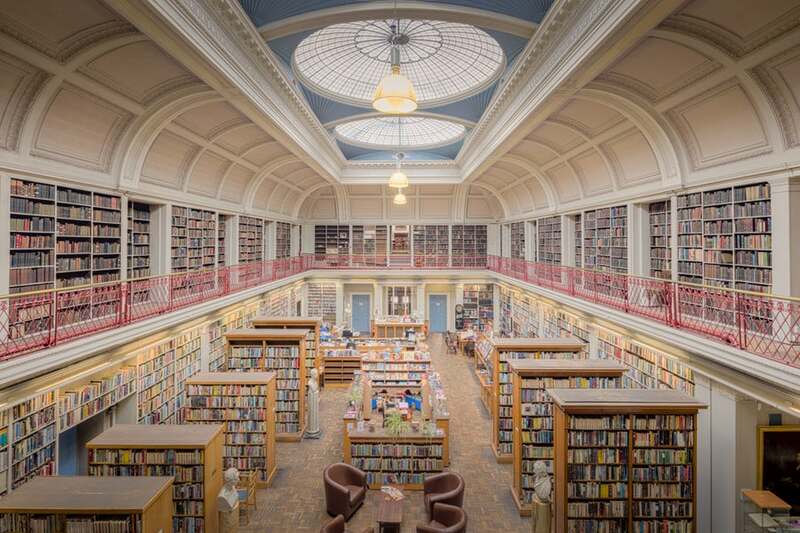 Want to know about Campus Visits? Come back next week for part 2 of our series: OFFICIAL VISITS.